Order legal video media online. Using the form below, clients can order legal video media copies for cases taken by Lake Cook Reporting. Use the form below to order legal video recordings for cases taken by Lake Cook Reporting. 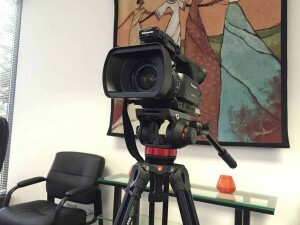 We answer all transcript and legal video order requests during the same business day. Please note: due to company policy, we only release transcripts and legal video copies to parties involved in the case. Verification of involvement in the case may be requested by our office before transcript and video media are released. To order a transcript, use this form. Additional Information – Order Legal Video Media.